We know that Hasbro will be showing their Overwatch Ultimate figures at Toy Fair later this week as they announced they had gotten the license some months ago and showed off Mercy last year. 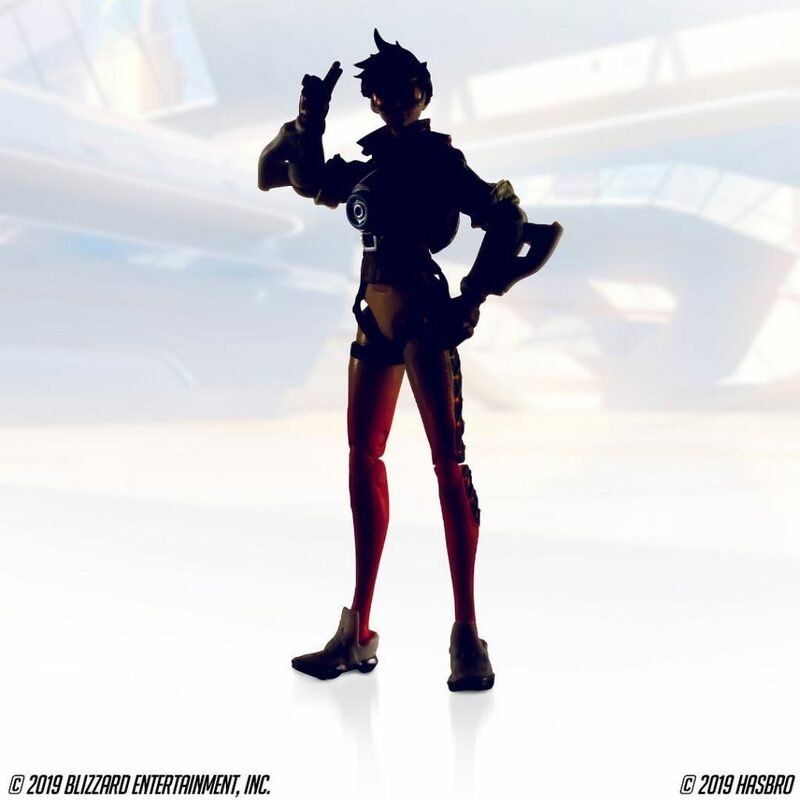 Now Hasbro has dropped a teaser of the mascot character Tracer! I’m very curious to know why they call them Ultimate figures? do they come with interchangeable heads and hands as well as weapons? I know that they’ll be priced slightly higher than the Black Series and Marvel Legends line at $25.00 each. 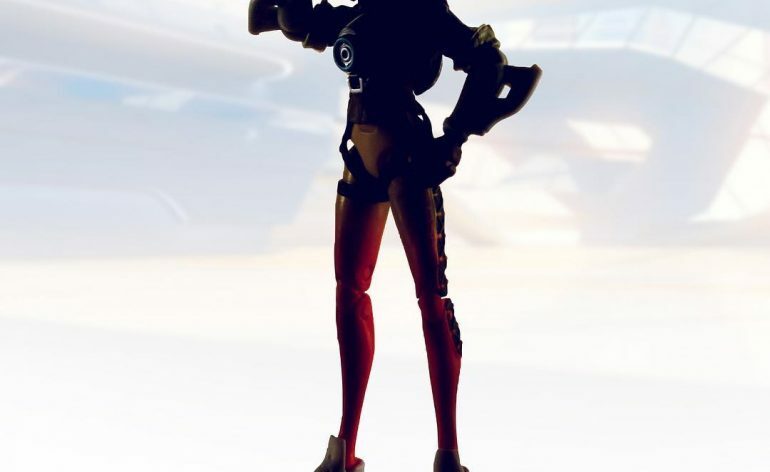 From the teaser of Tracer, you can see that she’ll have plenty of articulation! I’m very curious to see these figures and I’ll most definitely be getting them! Keep checking out Action Figure Fury for more details on this line in the coming days!